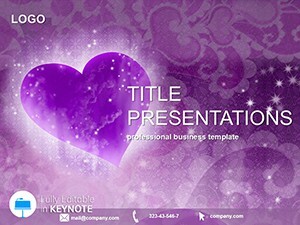 Young Hearts Keynote Templates - most exciting period in the life of every girl. 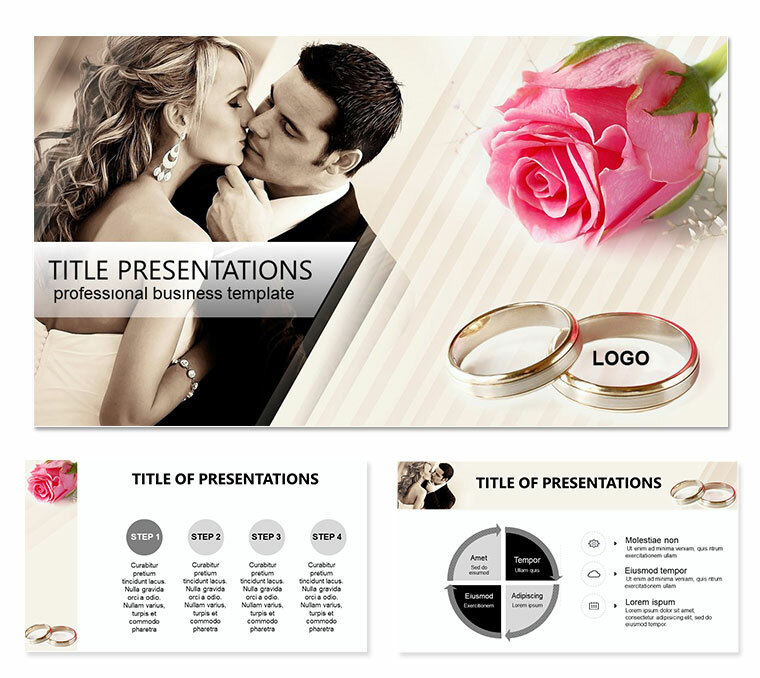 Months, weeks, days that bring you closer to the holiday, filled with pleasant cares, visit bridal salons, choice of wedding dress. 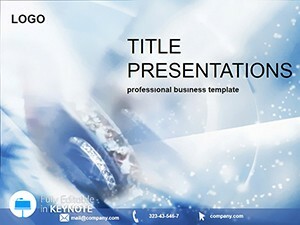 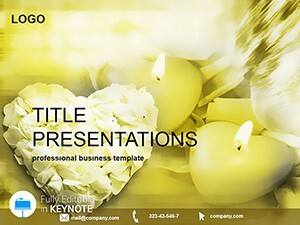 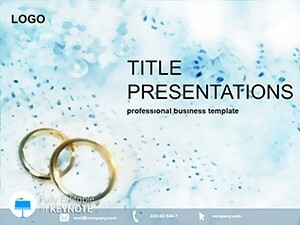 Download Keynote Young Hearts Templates for presentations.